What Skills Do You Need To Be A Successful Product Manager? Not everyone leaves school and lands a role as a product manager. For many, becoming a PM was the culmination of an accumulation of skills and gradual transition from other positions. These were some of the points made in a recent panel discussion of product management professionals held at the headquarters of Pivotal in San Francisco. The roughly two-hour session, titled “How to Be the Best Product Manager: Navigating Evolving Tools and Trends,” touched on a range of issues currently impacting PMs. We’ll be highlighting various topics from this panel in the coming weeks, but today we’re focusing on the conversation that unfolded around the various ways the panelists moved into product management, and the personal attributes needed to be successful in the role. 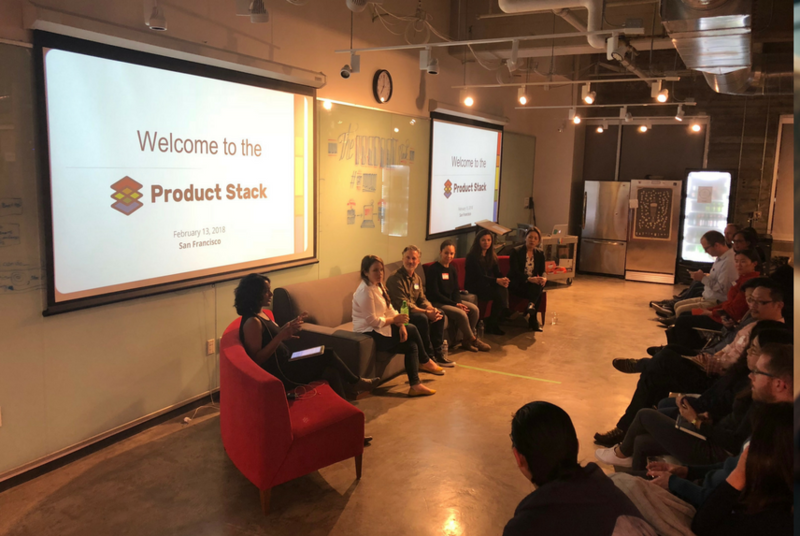 The event was organized by The Product Stack — a small group of like-minded companies, including Jama Software, which coordinates meetups around the country and hosts a Slack channel to support product managers. Poornima: There are a lot of people who want to transition to product management for the first time. Share a challenge of what that transition was like for some of you — from what your previous role was into being a product manager. Jim: I was working for a startup helping to manage a community and my previous experience was not in the technical world. I did some technical writing and corporate training for tech companies, but I wasn’t really a technical person. The startup was failing and the company was looking for the next thing that would move it ahead because they still had a little bit of VC money left in the bank. The VP came to me and said, “We need to get this one right, so how do we know that this thing we are thinking about is the right thing?” That was my first experience in product management. I went through a process of interviewing potential customers and talking about the value proposition of the product. And uncovering what problems it would solve and all these things that we do as product managers and take for granted. That was my first foray. Amy: When I graduated, I started as a management consultant for the federal government. In the federal government, they are very risk averse and things move at a snail’s pace compared to a startup, for example, which is where I eventually went. When you jump into a startup environment, you’re pushed to make decisions in an instant. 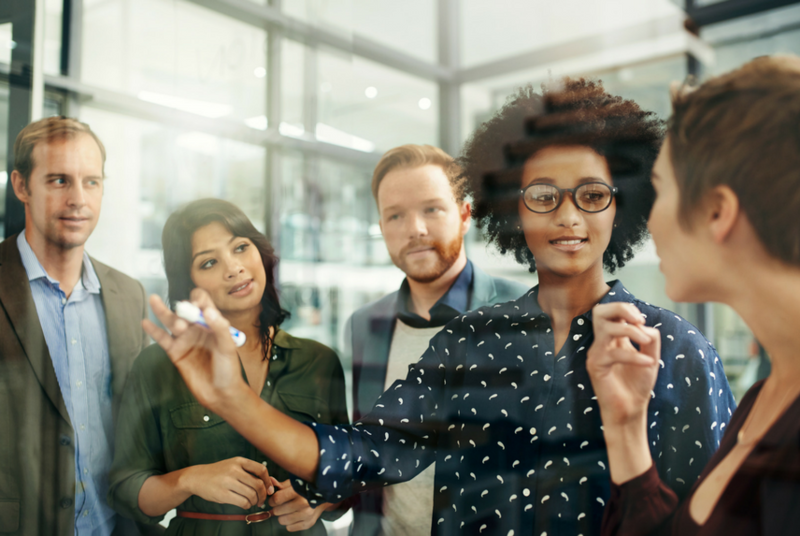 It’s this culture shock in the shift, and I think being successful is being able to understand the culture and the way that a company operates. It becomes more about: Can you handle it? Is that something you’re comfortable with to be successful? Poornima: What about hard skills that product managers need to have? Jeana: I think product management is very hard because it’s a horizontal role. And, actually soft skills matter the most in product management. When I’m exploring candidates for a product manager, I’m looking for candidates with coaching ability, adaptability and a certain type of humility. The thing you realize as a product manager is that you are constantly getting it wrong. I’m looking for resilient folks because you are going to be wrong more than right, and you need to embrace that just like you are learning a new thing. For folks who are really like, “I need to be right,” product management can be a super uncomfortable place because everybody’s constantly telling you how unhappy they are with you. Occasionally it goes right, and they’re like, “you’re the best,” but like 99 out of 100 times they’re mostly unhappy with you. Poornima: Maybe we could talk about some of the concrete skills people need in product management, just so that we don’t leave people hanging. Robin: Well prioritization is probably the first one that comes to mind. I actually started more technical. My dad was an engineer and I thought, “This is cool I want to figure out what he’s doing.” I played with the computer when I was really young, but I wanted to know where the thing he was working on came from. And that’s when I started to learn about this person who organizes what he works on. As I got older, I understood that was product management. So prioritization is probably the top thing and then communication is kind of both the hard and soft skill. The ability to synthesize what you are trying to achieve into words people can remember and actually write down, I would say is another essential skill. It’s one of those things you can see in interviews: Can someone take what they are trying to describe and write it on a white board and in order? The prioritization and communicating “the why” behind that is really essential.